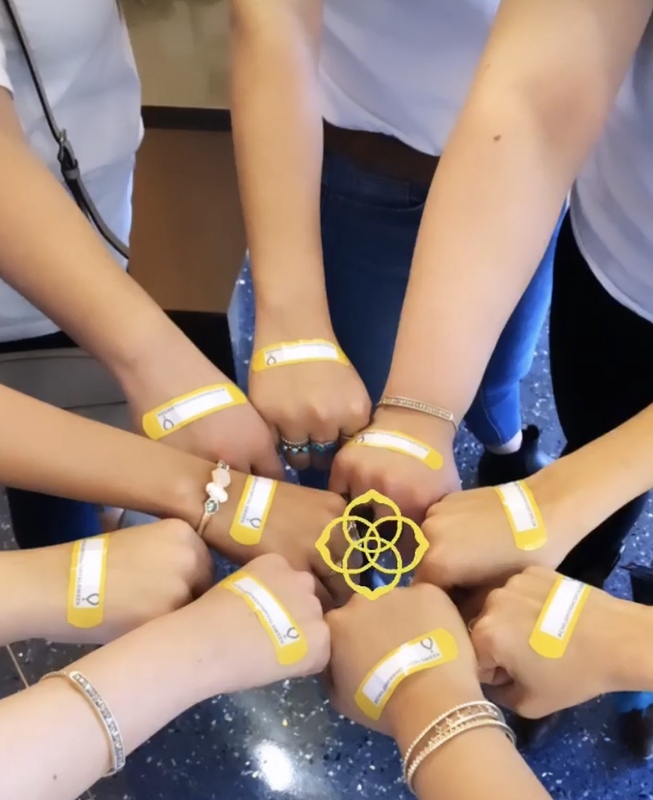 Kendra Scott brings big smiles to our Children’s Hospital. 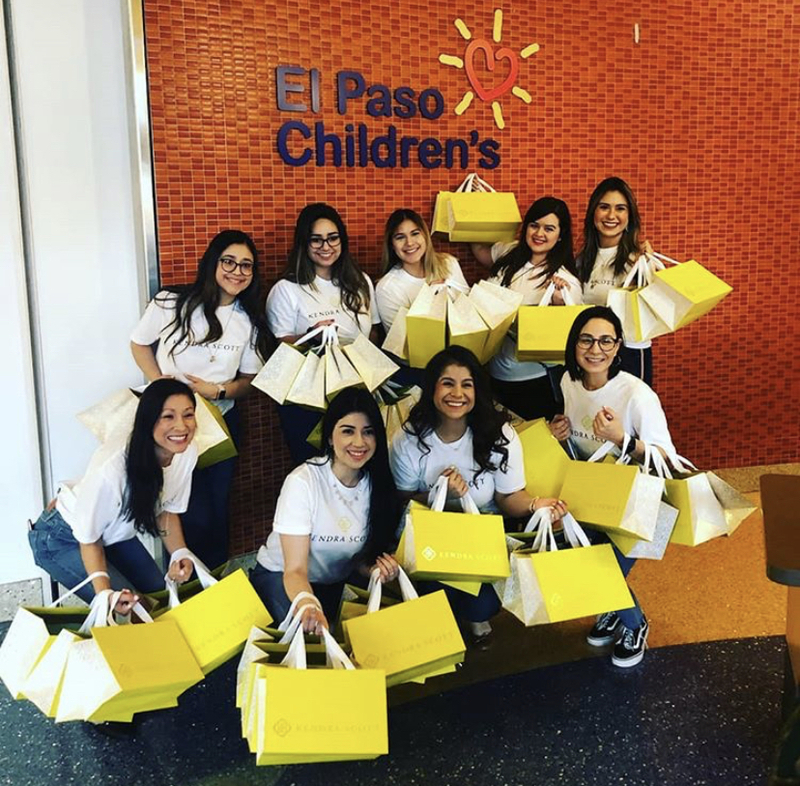 Thank you to the Kendra Scott team for joining us this week while we celebrate Children’s Hospital Week for a hospital tour, and for the coloring books and crayons. You definitely made the kids smile. Thank you for being an amazing CMN partner. Previous post: March 20, FREE CONE DAY!